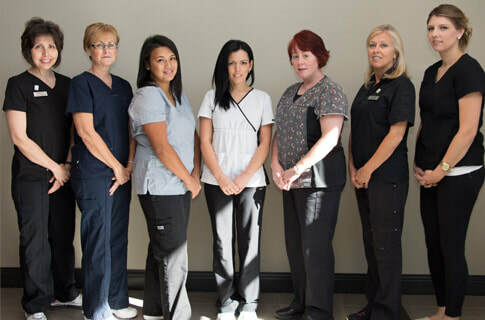 Our exceptional, friendly and professional dental staff is one of our greatest assets. 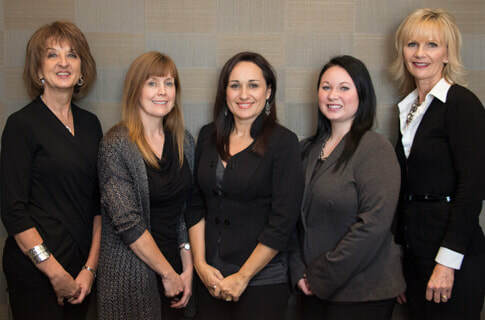 Our Hygienists and Clinical Assistants are registered dental professionals who pride themselves on implementing the newest dental techniques while providing outstanding patient communication. With respect and integrity, they are dedicated to achieving the best possible results for you and your family! 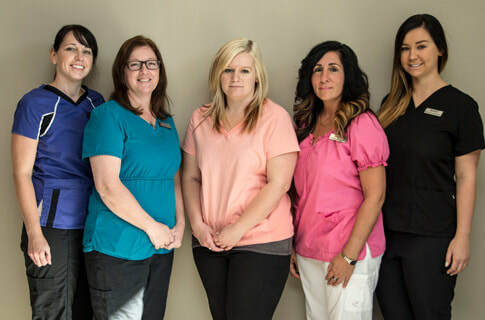 Our helpful reception team is always there to greet you in a warm and friendly manner, making your dentist visit flow smoothly from start to finish. They are knowledgeable in assisting you with your dental benefit submissions and convenient appointment scheduling for your next dentist visit. We constantly strive to honour your trust and consistently work towards exceeding your expectations. We know that you will enjoy the benefits of having a healthy smile for a lifetime. Our staff is here for you! 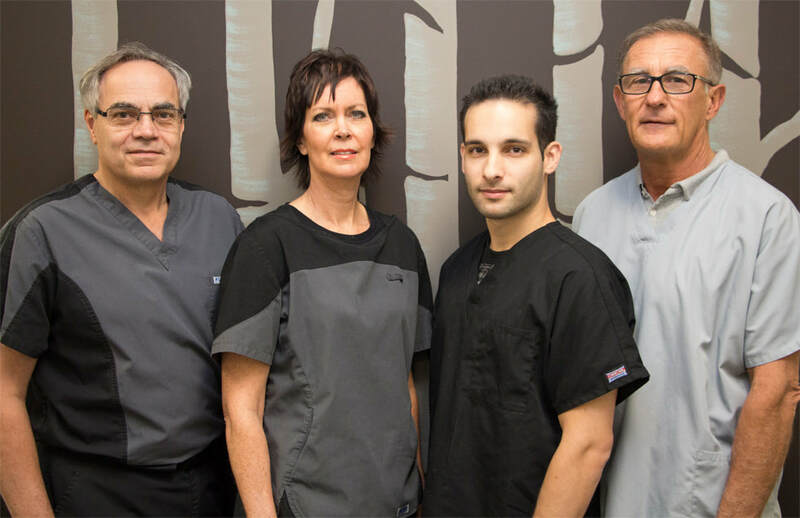 Come and meet us…schedule your dentist appointment!